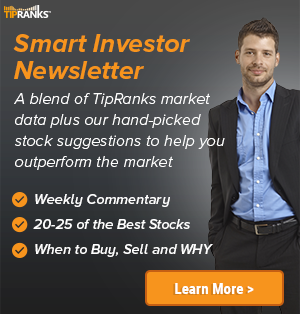 Needham analyst Edwin Mok reiterated a Hold rating on Enphase Energy (NASDAQ: ENPH) yesterday. The company’s shares opened today at $1.34. 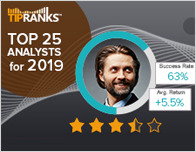 According to TipRanks.com, Mok is a 5-star analyst with an average return of 14.8% and a 65.7% success rate. 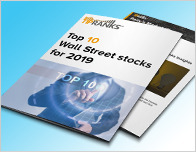 Mok covers the Consumer Goods sector, focusing on stocks such as Advanced Energy Industries, SolarEdge Technologies, and Axcelis Technologies. 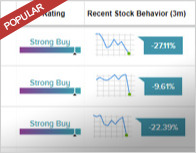 Enphase Energy has an analyst consensus of Moderate Buy, with a price target consensus of $1.63. The company has a one year high of $2.03 and a one year low of $0.65. Currently, Enphase Energy has an average volume of 776.8K.